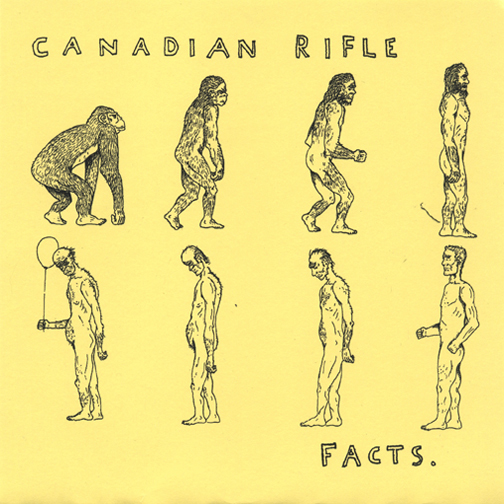 Following up one of the best full-length records of last year (Visibility Zero), CANADIAN RIFLE hit it again with 3 more classic punk tunes. A bit more raw and urgent on this recording, Canadian Rifle slash with melodic bitterness on their amazing first track- Blank Trade. One of the best songs they have ever written along with two B-side songs that are the fastest and catchiest songs this band has ever produced. A total killer of melody and speed. This band really can’t do anything wrong! This edition is USA/ Canada/Mexico version only. Taken By Surprise Records (Germany) will press the European edition of this record. First 50 orders will get limited Green Colored vinyl! !